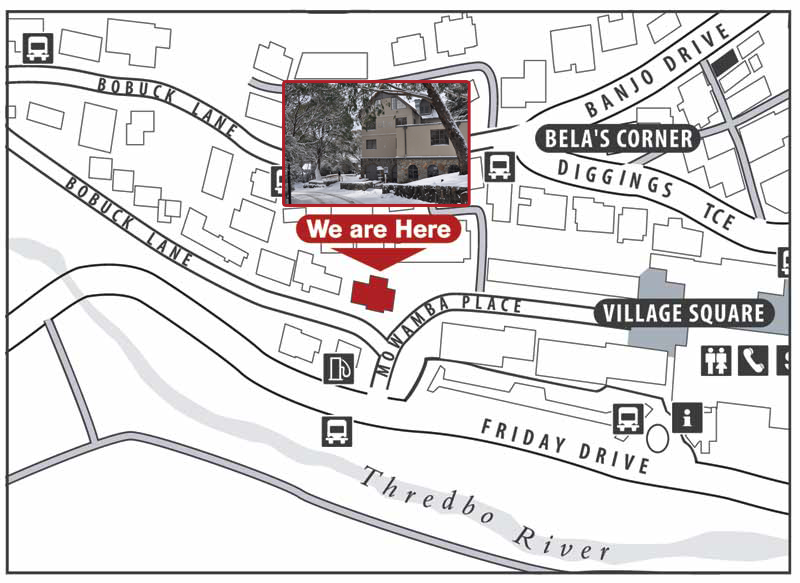 House of Ullr is located in the heart of the Thredbo village. We are directly behind the only Service Station in town – you can’t miss us! 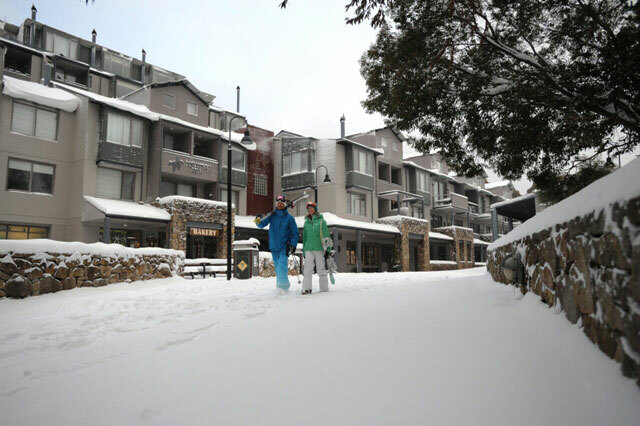 By car: Thredbo is five or six hours drive from Sydney, and seven hours from Melbourne. By air: The nearest commercial airport is at Cooma, 85 km from Thredbo. Cooma Airport is now servicing flights from Sydney with REX airlines. By bus: Murrays Coaches operates a coach service from Sydney to Thredbo via Canberra in winter. From Cooma airport, you are able to catch a bus with Snoexpress.